When did brewing first develop? No one knows the exact date brewing came into practice—but it would be correct to say that beer brewing has had a long history. To date, chemical evidence from ancient pottery shows that beer was produced in the area now known as Iran about 7,000 years ago. Historians studying Sumerian clay tablets also suggest that this culture discovered fermentation about 6,000 years ago (the tablets depict people drinking). Chinese recorded brewing a beer called kui about 5,000 years ago; about 4,300 years ago, the Babylonians were brewing, with many women as brewers as well as priestesses (certain beers were used in religious ceremonies). 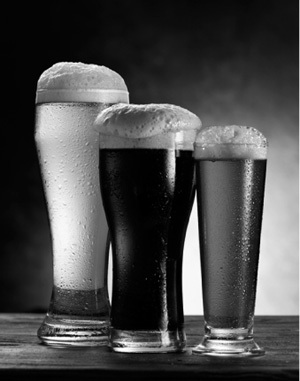 Without yeast, there would be no such thing as beer! Yeast is essential for the fermentation process.